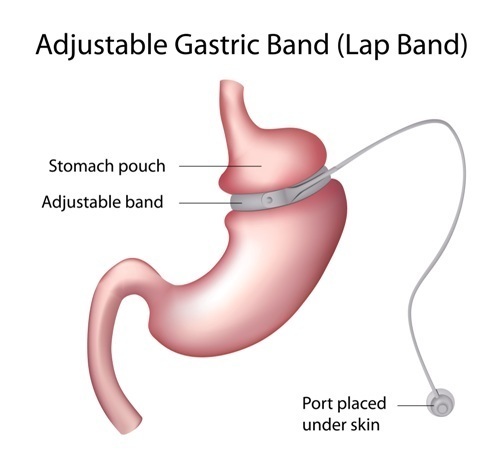 Commonly known as a “Lap-Band,” a laparoscopic adjustable gastric band is a medical device used to assist obese patients in achieving weight loss goals. Approved by the Food and Drug Administration in 2001, the Lap-Band is a weight loss technique that only gained FDA approval through rigorous testing, the majority of which showed the technology to be reasonably safe and effective in helping people lose weight for health purposes. The idea of an adjustable gastric band is not new: it was pioneered in the late 1970s and 1980s by Drs. LH Wilkinson and OA Peloso, who developed early versions of the technology to safely wrap around the digestive tracts, restricting the amount of food that a patient could consume, lowering caloric intake. Wilkinson’s “Reduction of gastric reservoir capacity” animal model study published in 1980 in the American Journal of Clinical Nutrition, as well as Wilkinson and Peloso’s 1981 publication of the “Gastric (reservoir) reduction for morbid obesity” study in the Archives of Surgery laid the groundwork for the Lap-Band design used today. 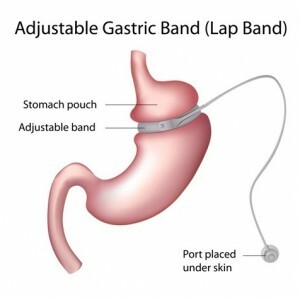 Like all new medical technologies, early adjustable gastric band design led to some health complications in testing that needed to be overcome in research and development, such as stomach slippage and erosion, along with food intolerance, heavy vomiting and pouch dilatation. However, what was proven to be highly effective in gastric banding was the relative ease of adjusting the device even while inside the patient. 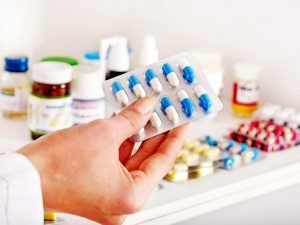 From this, researchers were able to develop the modern-day Lap-Band out of materials that mitigated early side-effects and ineffectiveness. 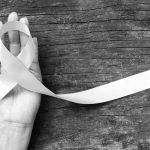 Given the Lap-Band’s decades-long research and developments, and subsequent FDA approval, why are Lap-Band Horror Stories rampant on the internet? The answer may lie in the manner in which patients use gastric banding, and why in some incidents patient health and lifestyle has led to complications. Patients must be morbidly obese, which means having a Body Mass Index (BMI) of 40 or greater. The Lap-Band can also be prescribed to patients with a BMI of 30 to 40 who have an obesity-related comorbidity, including sleep apnea, diabetes, high blood pressure, osteoarthritis, GERD, or metabolic syndrome. There is needs to be demonstrable proof that other weight loss methods did not work for the patient. Patients who are unwilling to follow the dietary and health recommendations that accompany the technology. 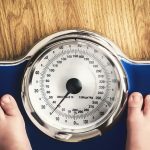 These three conditions were key for the approval of the Lap-Band, as the FDA approved it as a surgical alternative to diet, exercise, and behavior modification where these first-line weight loss approaches are ineffective for some patients. When reviewing Lap-Band horror stories on the web, how many of these criteria do the purported “victims” of the Lap-Band actually fulfill? In a high-profile story from Salon.com, ex-Lap-Band patient and writer Rayya Elias, admits in the article as being “. . . too thin for a Lap-Band, and I didn’t have a high enough body mass index.” Elias was unable to find a doctor in the United States who would perform the surgery on her, due to her not fulfilling the BMI criteria, so she traveled abroad to have the surgery. It is true that after the Lap-Band surgery, Elias did indeed experience serious health complications and failed to lose weight. However, in her op-ed, she never connects her complications to thwarting the FDA’s own BMI indications for using the device. Gastric banding is often characterized in the media as a “back alley” medical procedure that is fraught with hidden health dangers. In fact, the technology and procedure are tightly regulated, and meant to be used when losing weight quickly and effectively are worth the possible health complications. As part of the FDA approval, the Lap-Band must undergo continuous safety testing annually: “Continued approval of this PMA is contingent upon the submission of periodic reports … at intervals of one year (unless otherwise specified) from the date of approval.” Early post-approval studies were Study LBMI-002 and Study BOLD-001. 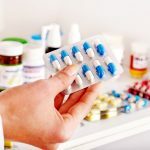 These findings indicate that patients considering gastric banding must first consult with a physician and ensure that the technology is being used for addressing medical co-morbidities caused by obesity, and not simple a quick-fix weight loss technique. Note: Obesity News Today does not provide medical advice, diagnosis or treatment. This content is not intended to be a substitute for professional medical advice, diagnosis, or treatment. Always seek the advice of your physician or other qualified health provider with any questions you may have regarding a medical condition. Never disregard professional medical advice or delay in seeking it because of something you have read on this website.